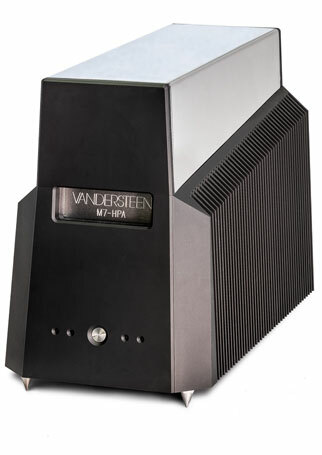 Vandersteen Audio's liquid-cooled M7-HPA (High-Pass Amplifier) is the revolutionary next step in power amplifier design and loudspeaker performance. 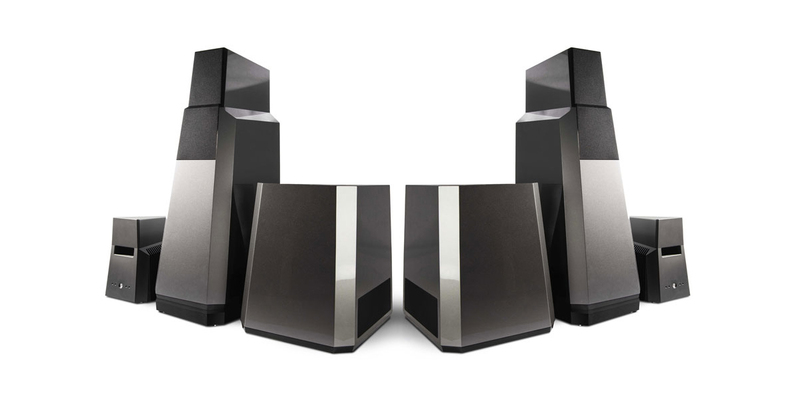 The dramatic reduction in distortion realized by Vandersteen’s patented Perfect-Piston™ drivers (US patent #8320604) made it clear to Richard Vandersteen that the next frontier of speaker performance would only be achieved by designing a radical new state-of-the-art amplifier from the ground up, exclusively for systems employing Vandersteen&apos;s time- and phase-correct powered subwoofers and/or powered-bass loudspeaker systems. 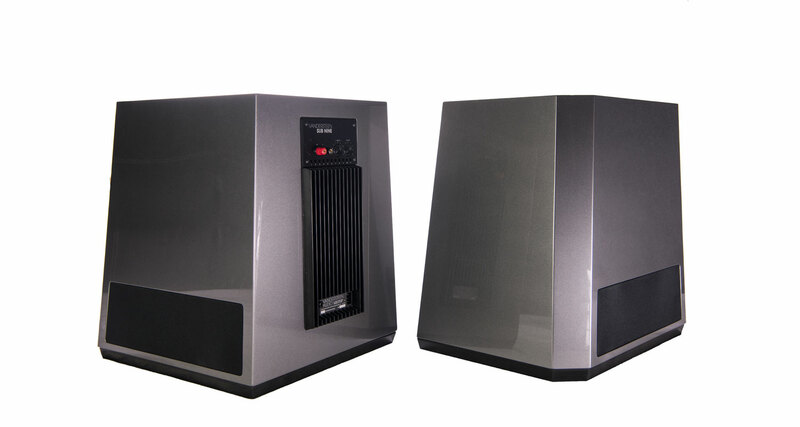 System NINE is Richard Vandersteen's radical, total-system approach to audio design, derived from decades of industry-leading research & innovation. 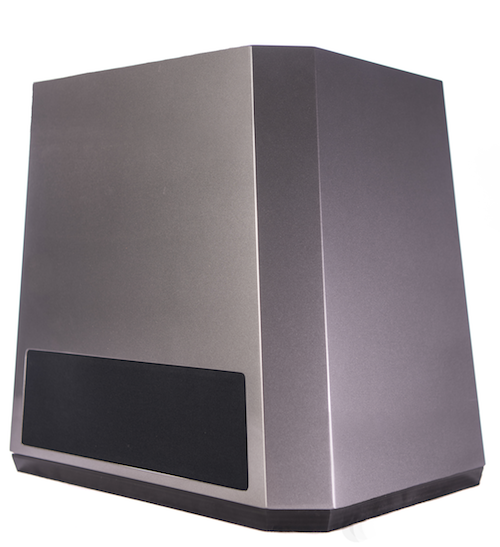 System NINE is truly unique in high-end audio in that its components are not just complementary, but literally made for one another. 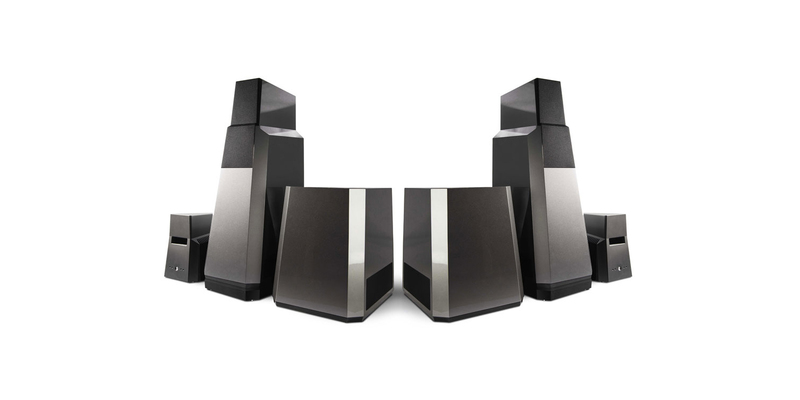 We are thrilled for the fortunate few who dive straight into this entire system with a single purchase. 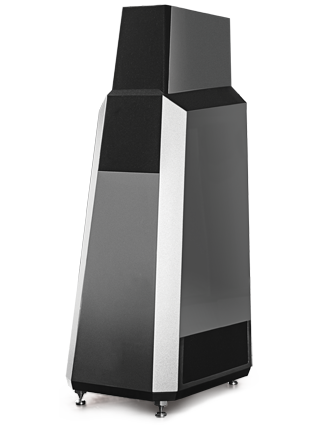 But because the Model Seven or Model Seven Mk II is the entry point, any listener who's been with the Vandersteen flagship for years can start moving on his own path to the Ultimate Vandersteen with System NINE.